Kathmandu is like no other city in the world. On the surface chaotic, loud and frenetic yet at the same time calm, peaceful and spiritual. Full of character and atmosphere, street sellers push their wares and people go about their lives against a backdrop of historic temples and carved statues, all perched a stone’s throw from the snowy peaks of the Himalayas. 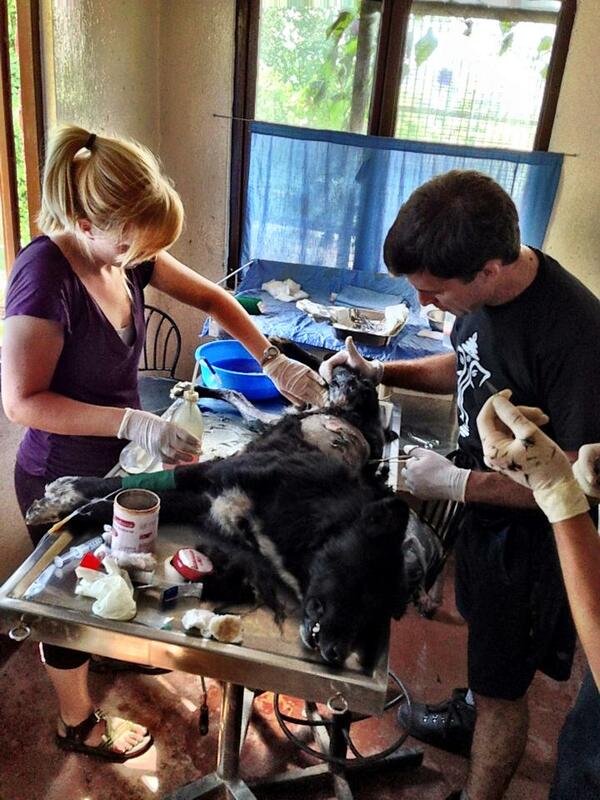 The streets and squares of Kathmandu are flooded with injured, starving dogs who must fend for themselves. 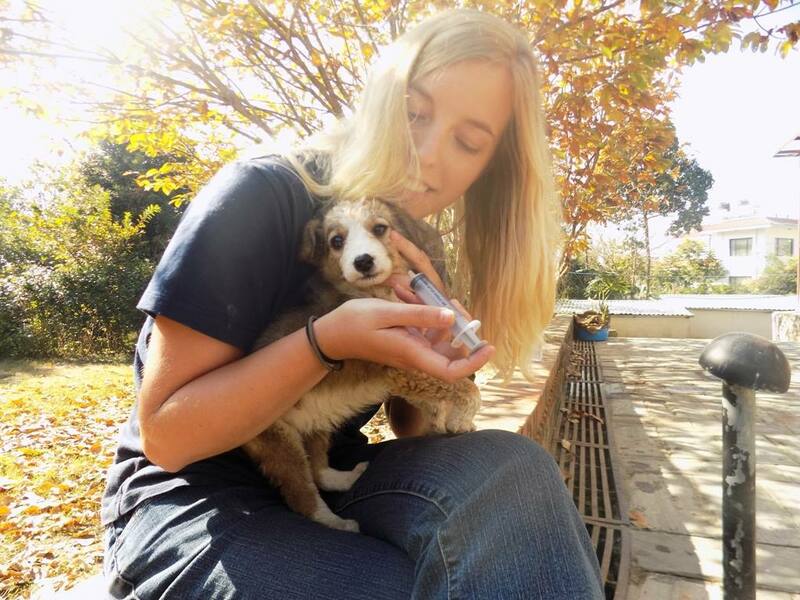 This project seeks to reduce the number of stray dogs in the Kathmandu Valley and eliminate rabies through vaccination, birth control and public education. You will help in the rescue and rehabilitation of these un-cared-for street dogs and those that have been surrendered by their owners. Street dogs are usually mangy and starving. A lot of these animals suffer from the agony of infected wounds, skin disorders, worms and parasites and run the risk of losing their limbs. 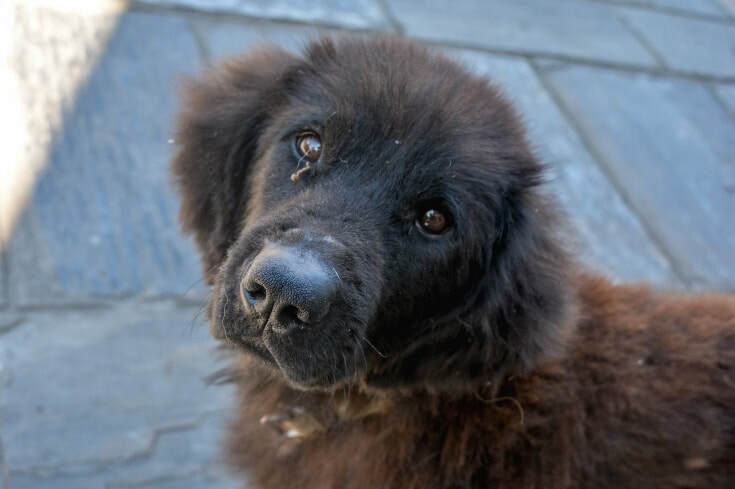 After being rescued, the dogs are kept in the animal shelter, given veterinary care and affection until such point as they can be offered for adoption and onto a better life. A perfect program for dog lovers and/or veterinary students or professionals, this is a chance to not only learn more about Nepal but to make a real difference to the very real problem of street dogs in Kathmandu. As part of our duty of care to the children, you will need to provide us with a Police Check / Working with Children Check prior to arrival in Kathmandu.